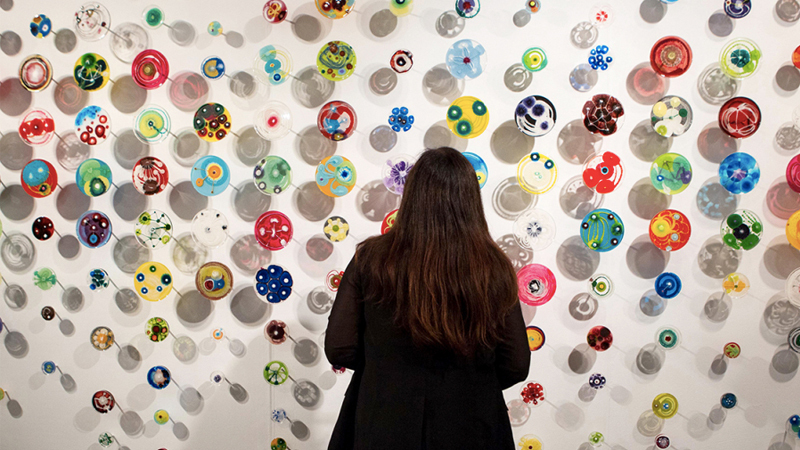 The Bay Area's leading modern and contemporary art fair returns for its ninth edition on April 25-28. 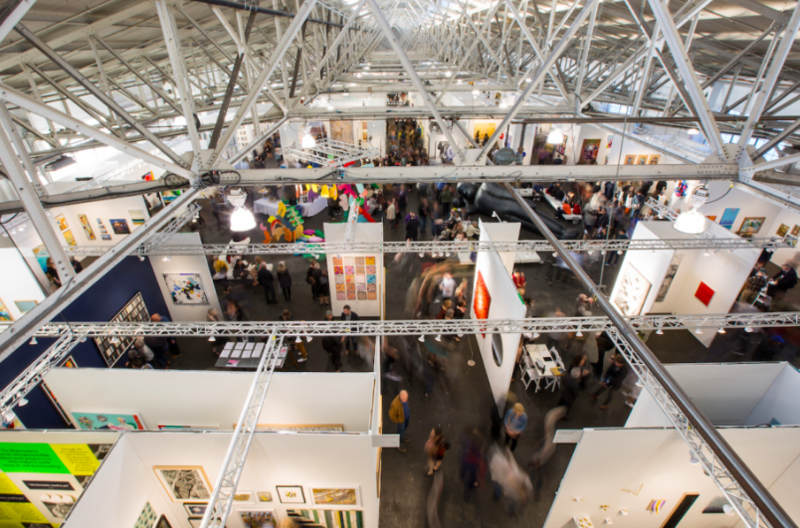 Art Market San Francisco, founded in 2011, is returning to Fort Mason Festival Pavilion for its ninth fair, and the largest to date, from April 25-28, 2019. This year, 80 galleries from across the world will exhibit at the fair, from New York and New Orleans to Barcelona and Tokyo. Art Market San Francisco 2017. 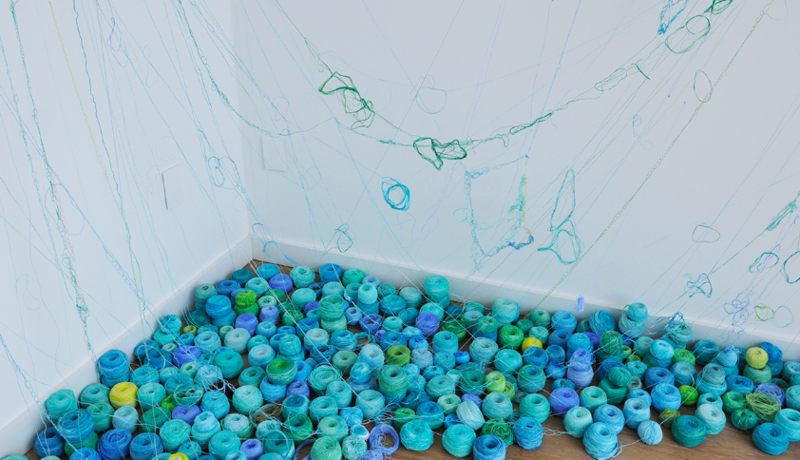 Galleries will put on installation works, with highlights from 2019 being a translucent patch work installation from Korean artist Shinduk Kang and a display of multiple blue and green-colored spools of yarn from New York-based George Billis Gallery. Winter Verse, KeSook Lee. Presented by George Billis Gallery at Art Market San Francisco, 2018. Art collectors and aficionados will find a wide variety of art mediums exhibited, from prints to sculptures. 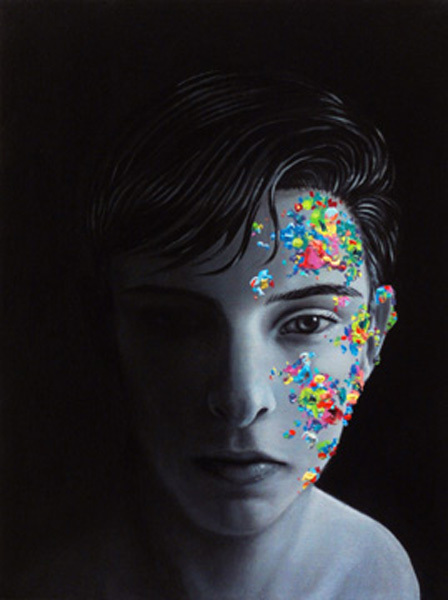 Top contemporary galleries that will be attending include Tandem Press and Stoney Road Press, known for top editions and multiples, New Orlean's Jonathan Ferrara Gallery whose inspired contemporary artworks incorporate watercolor, collage and oil paint in colorful and thought-provoking ways, and local Mark Wolfe Contemporary Art, who will feature the ethereal oil on canvas portraits of artist Ryan Martin. Furthermore, the fair will collaborate with local corporate partners including Google, Apple, Facebook, Adobe and Pixar to highlight the growing art collector community of San Francisco.